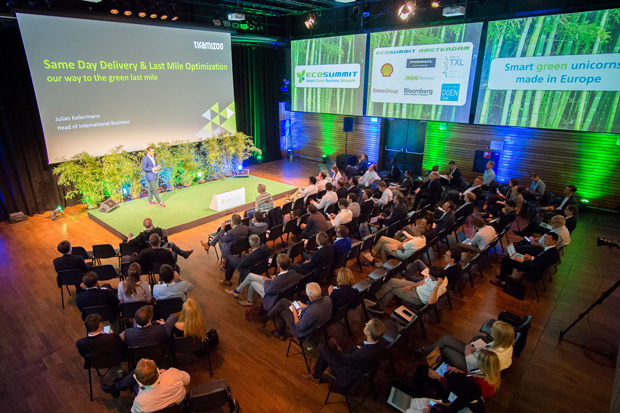 Ecosummit accelerates smart green startups, investors and corporates in Berlin, Amsterdam, Stockholm, London and Paris. 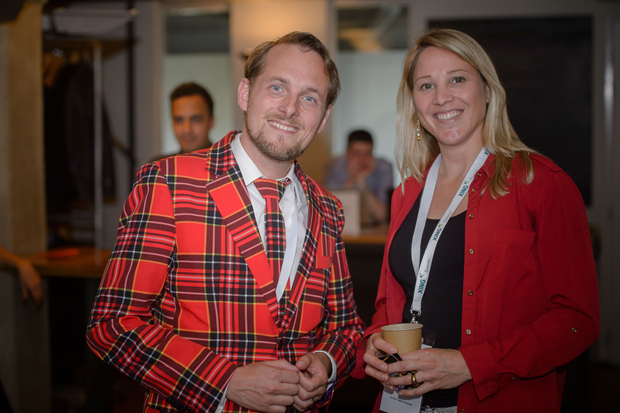 We promote startups, support co-investing and facilitate open innovation and corporate venturing. 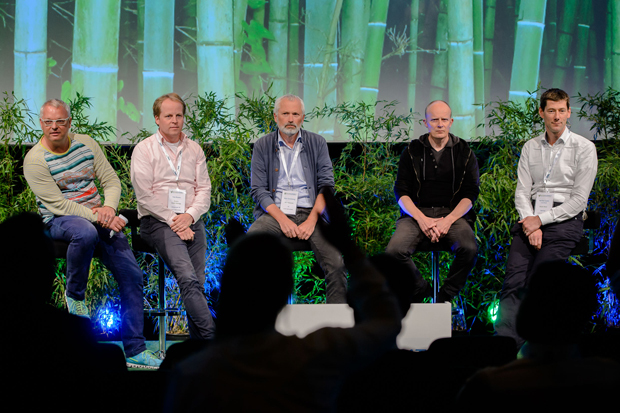 We focus on smart green cities, energy, mobility, buildings, IoT, AI, robotics and blockchain to foster the global energy transition and low-carbon economy. 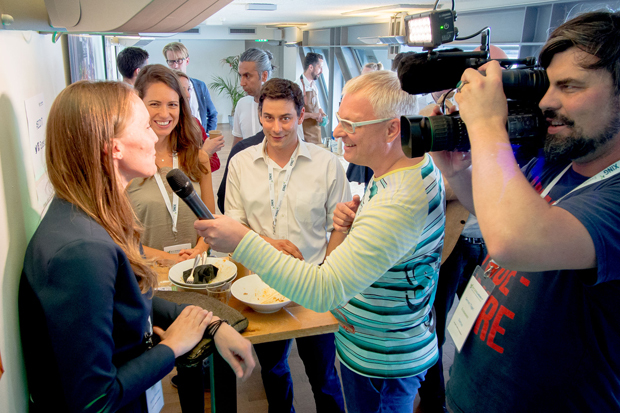 Our conferences are physical marketplaces enabling personal meetings and long-term relationships in a relaxed and productive atmosphere. 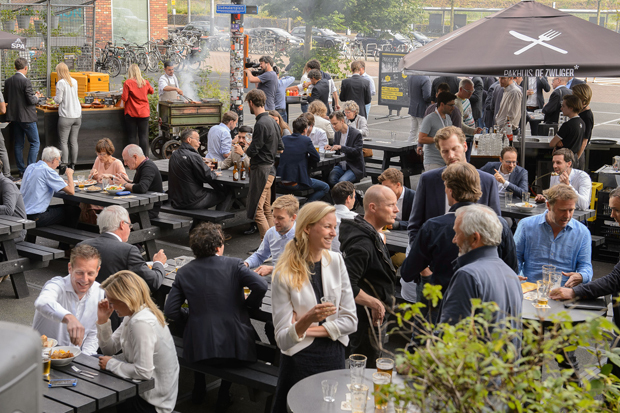 Amsterdam is a beautiful smart green city embedded in a very active Dutch startup and investor community. 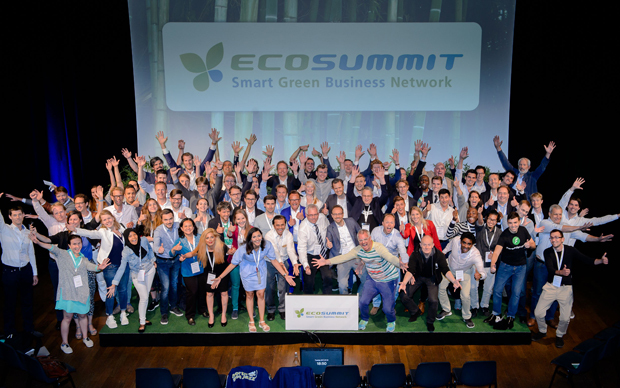 Our second Ecosummit Amsterdam took place on 4 July 2017 at the fantastic Pakhuis de Zwijger, Piet Heinkade 179, 1019 HC Amsterdam, The Netherlands. 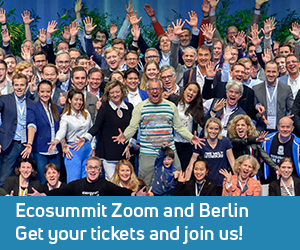 The amazing agenda features 62 speakers including 53 startups. 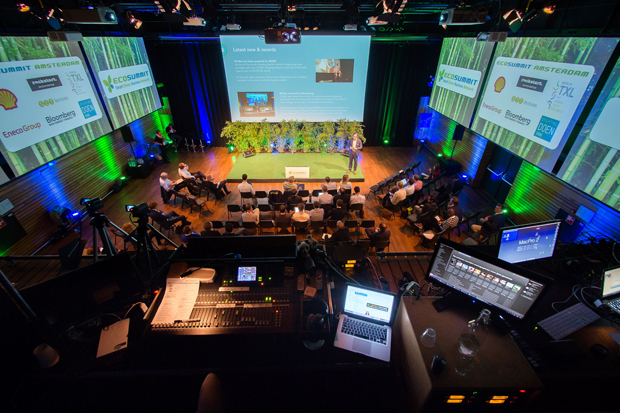 ECO17 Amsterdam was recorded for Ecosummit TV and all videos are online and linked next to each speaker below. Thanks so much for joining us, it was a big pleasure hosting you.